The federal government owns about 650 million acres (29%) of the 2.27 billion acres of land in the United States. 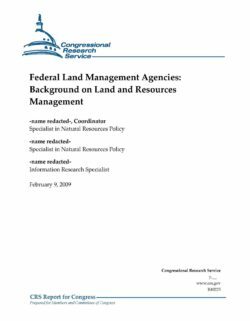 Four agencies administer 617.5 million acres of the federal land: the Forest Service in the Department of Agriculture, and the Bureau of Land Management, Fish and Wildlife Service, and National Park Service, all in the Department of the Interior. Most of these lands are in the West, including Alaska. They generate revenues for the U.S. Treasury, some of which are shared with states and localities. The agencies receive funding through the annual Interior, Environment, and Related Agencies appropriations laws, as well as in various trust funds and special accounts. The lands administered by the four agencies are managed for a variety of purposes, primarily related to preservation, recreation, and development of natural resources. Yet each of these agencies has distinct responsibilities for the lands and resources it administers. The Bureau of Land Management (BLM) manages 255.8 million acres and is responsible for 700 million acres of subsurface mineral resources. The BLM has a multiple-use, sustained-yield mandate that supports a variety of uses and programs, including energy development, recreation, grazing and wild horses and burros, and conservation. The Forest Service (FS) manages 192.8 million acres also for multiple uses and sustained yields of various products and services, including timber harvesting, recreation, grazing, watershed protection, and fish and wildlife habitats. Most of the lands are designated national forests, but there are national grasslands and other designations. Wildfire protection is an increasingly important activity for both agencies. The BLM and FS have several authorities to acquire and dispose of lands. The Fish and Wildlife Service (FWS) manages 90.8 million acres of federal land, primarily to conserve and protect animals and plants. The National Wildlife Refuge System includes wildlife refuges, waterfowl production areas, and wildlife coordination units. Units can be created by an act of Congress or executive order, and the FWS also may acquire lands for migratory birds. The National Park Service (NPS) manages 78.1 million acres of federal land to conserve lands and resources and make them available for public use. Activities that harvest or remove resources generally are prohibited. The National Park System has diverse units ranging from historical structures to cultural and natural areas. Units are created by an act of Congress, but the President may proclaim national monuments. There also are three special management systems that include lands from more than one agency. The National Wilderness Preservation System consists of 107.6 million acres of protected wilderness areas designated by Congress. The National Wild and Scenic Rivers System contains 11,944 miles of wild, scenic, and recreational rivers, primarily designated by Congress and managed to preserve their free-flowing condition. The National Trails System contains four classes of trails managed to provide recreation and access to outdoor areas and historic resources. 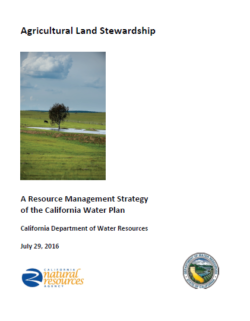 • A comprehensive update of hydrologic, hydraulic, and sediment (yield and transport) models for a range of flow rates for existing conditions and future conditions within the Santa Clara River. The hydrologic model provides the flow data needed as input to the hydraulic and sediment transport models. 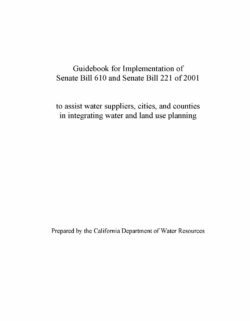 • The hydrologic model will also be used to evaluate baseline and changes to water quality and pollutant loadings as a result of development or any proposed regional solutions to flooding or water quality problems. 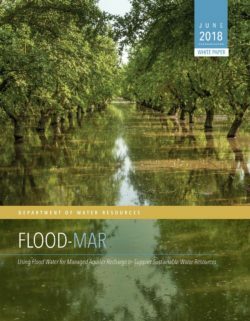 • Generate computer models that can simulate the impacts of land use changes under existing, natural and future conditions, and provide data to forecast the resulting changes to streamflow in the Santa Clara River. 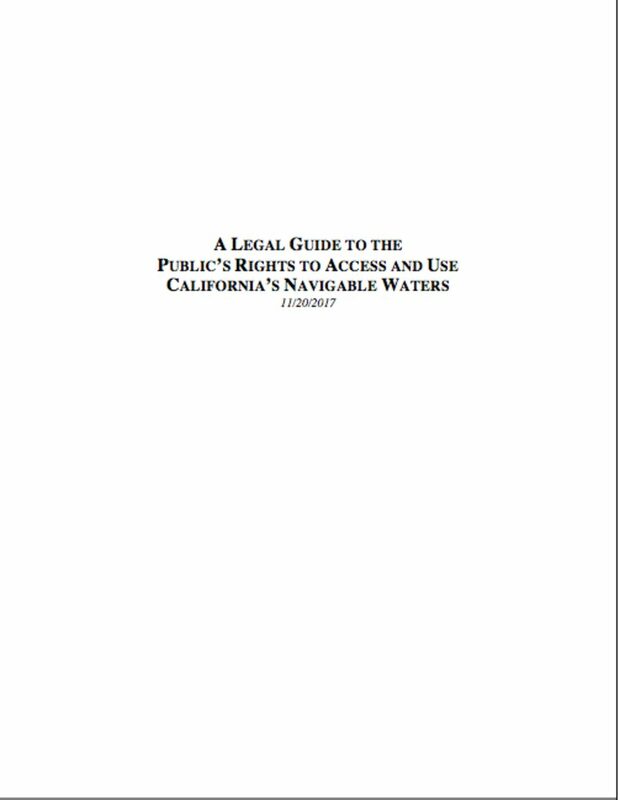 • Existing conditions include recently installed flood control and water supply/storage facilities. 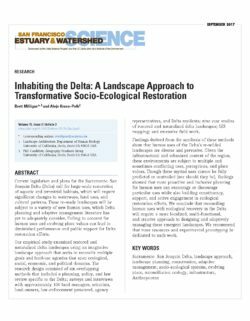 For future conditions, the modeling will include proposed land use changes, any additional flood control or sediment control facilities, and the effects of changes in sediment flow to the downstream areas as a result of proposed alternatives to mitigate flooding or water quality problems. 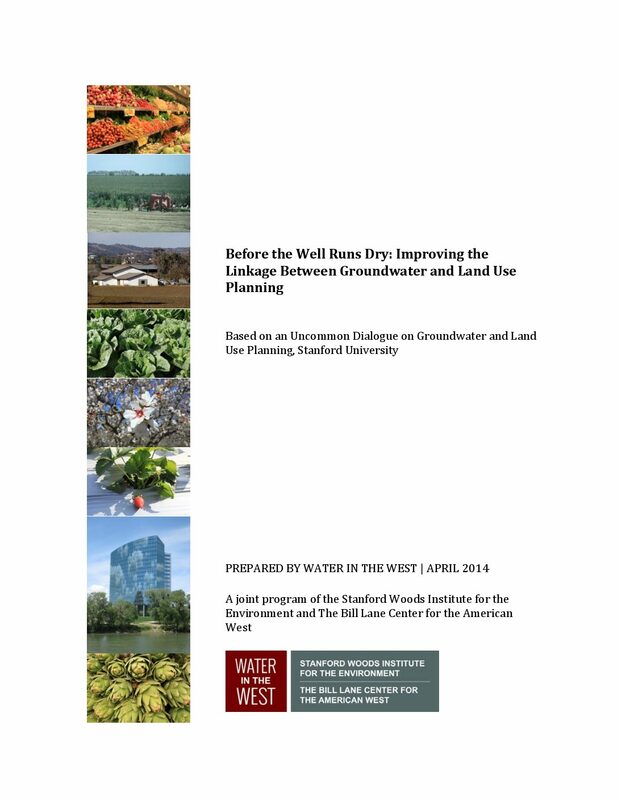 The Natural Condition will be modeled by assuming the watershed has not been developed or subjected to extensive ranching or agricultural activities (pre-European). 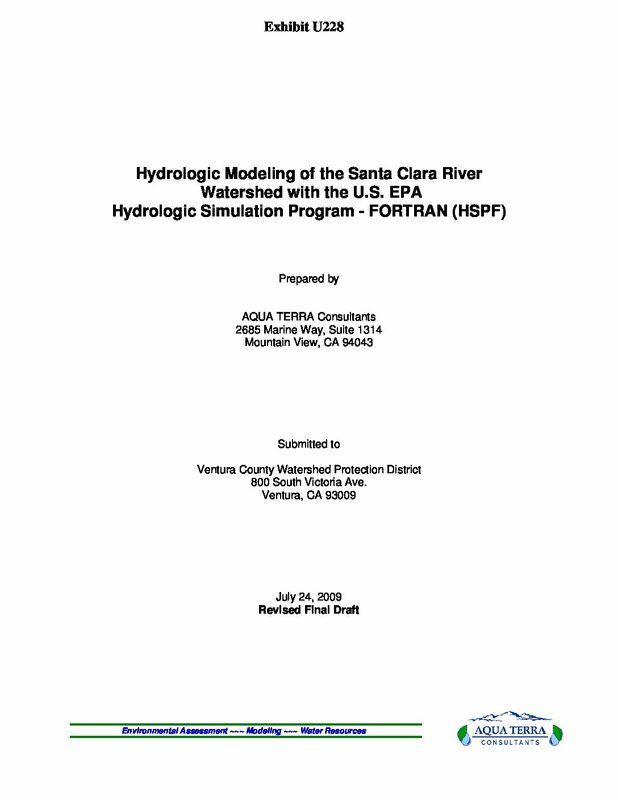 This document is the Final Report for the watershed hydrology model of the Santa Clara River Watershed using the U.S. EPA Hydrologic Simulation Program FORTRAN (HSPF). 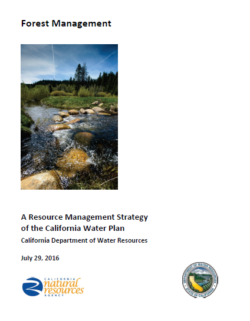 This effort was funded directly and wholly by contract with the Ventura County Watershed Protection District (VCWPD). 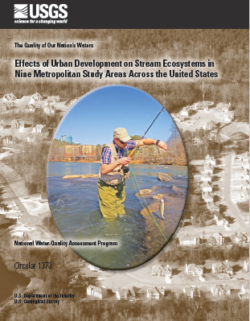 This report identifies and describes the watershed characteristics and types of data required/available for the model, the segmentation of the watershed for modeling purposes, model calibration and validation efforts, and the results for the Baseline and Natural Conditions Scenario model runs. e. Provide long-term model simulations for both Baseline (current) and Natural Condition alternatives as a basis for assessing and comparing with planned Future Condition alternatives.